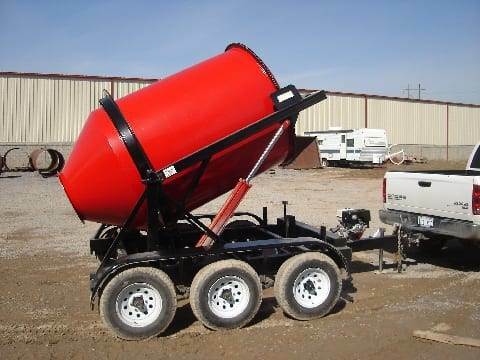 The 7SL-30 portable cement silo has 80 Barrel (15 tons) of capacity and can load up to 2,500 lbs of cement per minute with the optional 9 inch auger and 700 lbs with the standard 6 inch auger. Comes Standard with 6 inch auger, air fluffier system, 13 hp hydraulically driven auger. 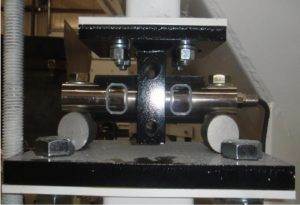 Optional weight scales provide very accurate cement measurement for precise batching applications. 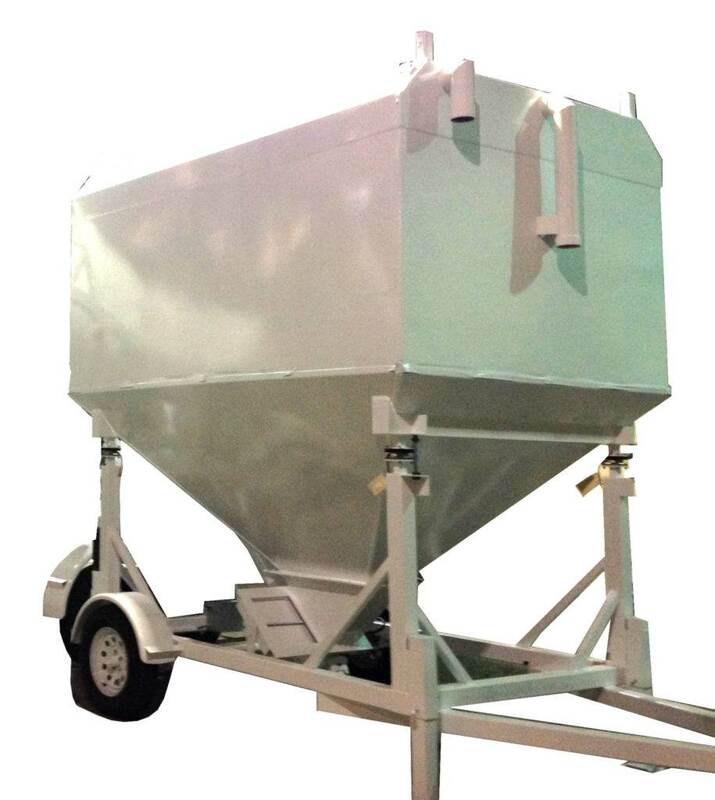 The 7SL-30 with optional load cells is designed to load the 2CL series Batch Plants and EZ series Mixer Batch Plants, or to load volumetric trucks, offsite cement weighing hoppers, or any cement storage device for remote loading applications.